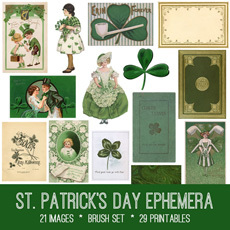 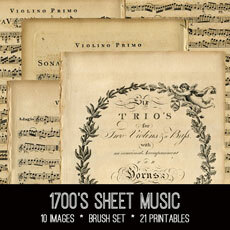 St Patrick’s Day Ephemera Kit! 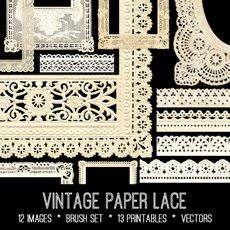 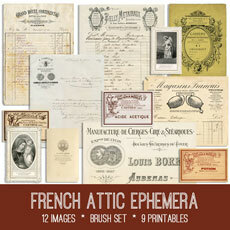 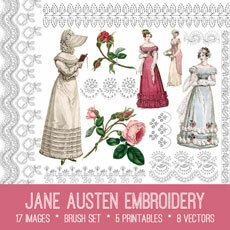 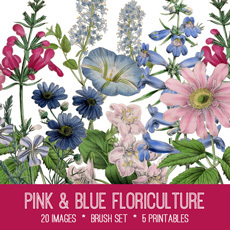 Vintage Paper Lace Digital Kit – Graphics Fairy Premium Membership! 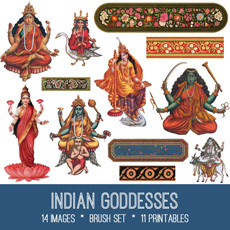 Indian Goddesses Image Kit – Graphics Fairy Premium Membership!